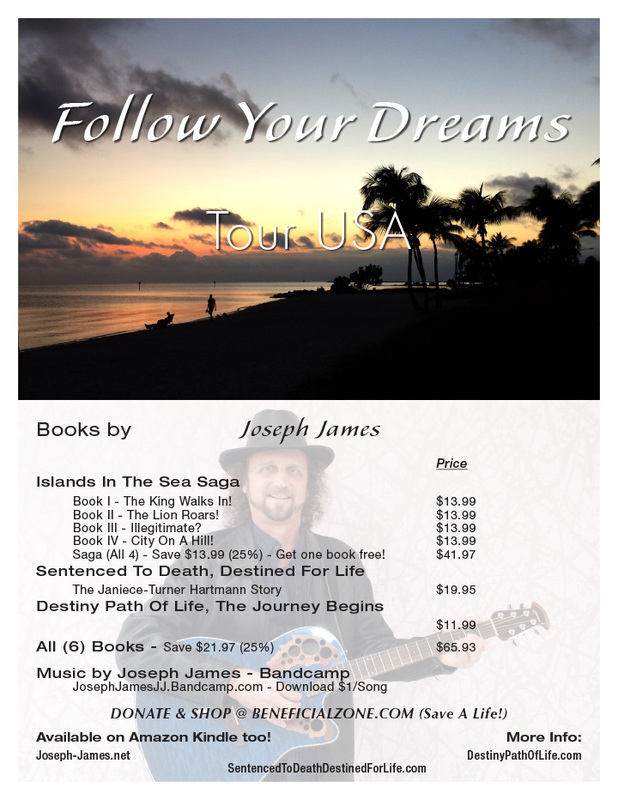 Joseph James’ Online Store offers his books and shirts as well as ways to make donations. Coming soon, other products as well. If you have your own product you’d like us to sell on our site, please let us know by using our form on our contact page. 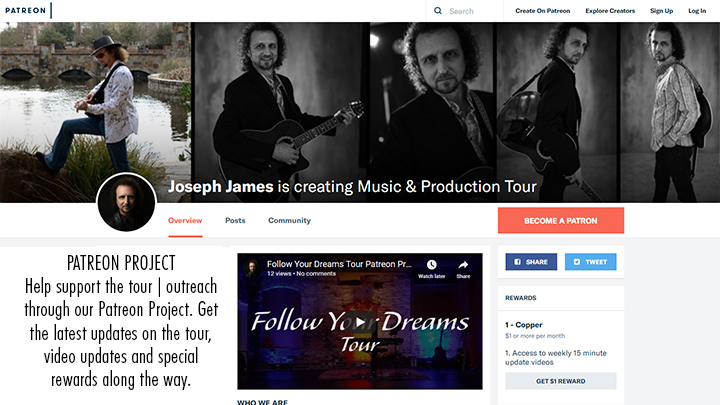 Donations help us to expand our outreach with the FOLLOW YOUR DREAMS! Tour. 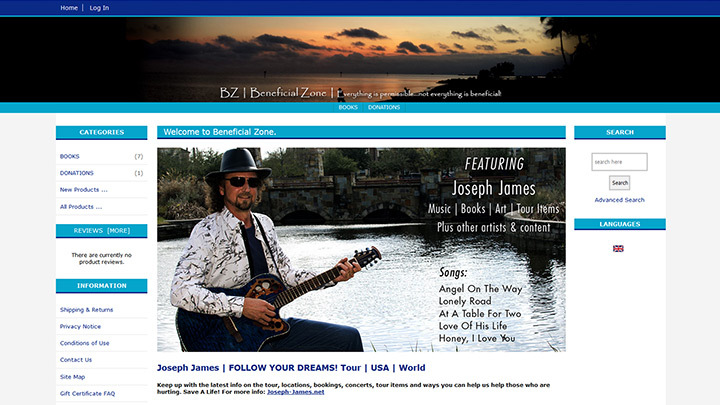 Please be sure to visit the Beneficial Zone website and help support the outreach to Save A Life! 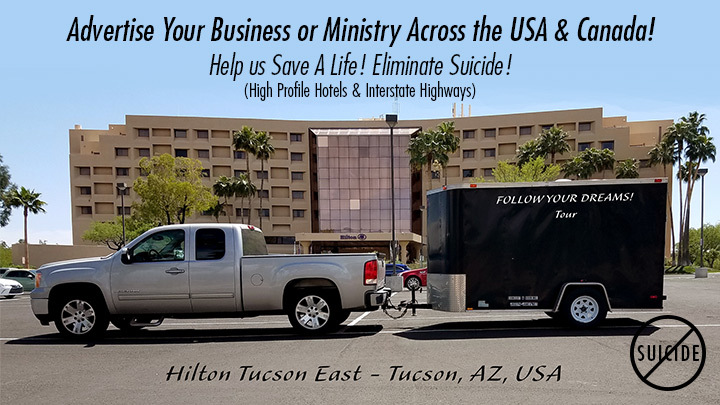 Advertise your company | ministry or other news on our tour trailer. Spaces start at $97 per month. This helps us lower the costs of our tour outreaches. 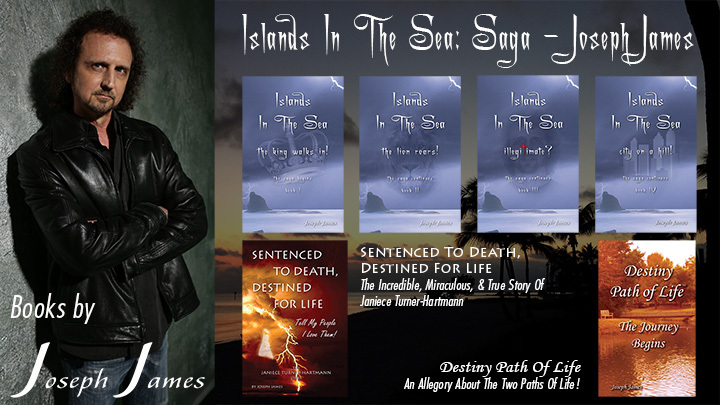 Buy Joseph James’s books and other items on the Beneficial Zone website as well as on Amazon and in bookstores. This goes to help in the FOLLOW YOUR DREAMS TOUR. 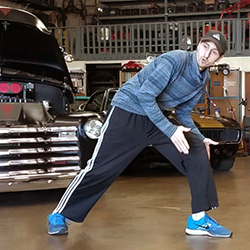 GameChangers Universal is Joseph & Daniel’s production company that is creating touring productions and films to help encourage people and to dream again. They are currently raising money to purchase the necessary equipment to tour with the first production, FOLLOW YOUR DREAMS! More information at GameChangers Universal. Please continue to pray for us as we go where the Lord leads us to bring encouragement to our world. If you’d like to be a larger part of the outreach, please use our contact page to contact us. Also, share info about the tour with others as well as links to these pages on your social media and with the organizations you support. Together we can increase the messages of love for our fellow brothers and sisters who might be in desperate need of help. Thank you. 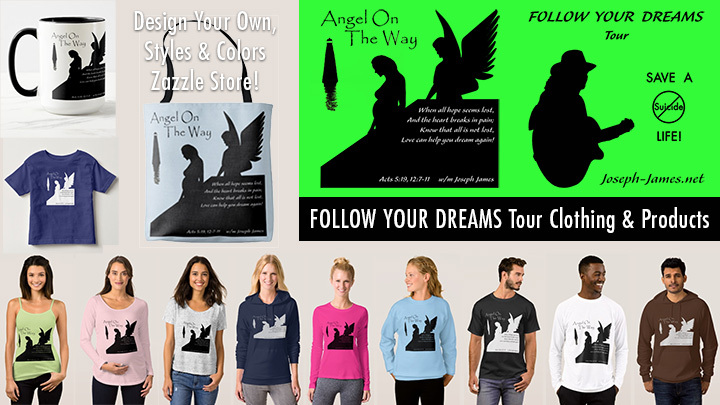 Donations help us continue our outreach with the FOLLOW YOUR DREAMS! Tour. 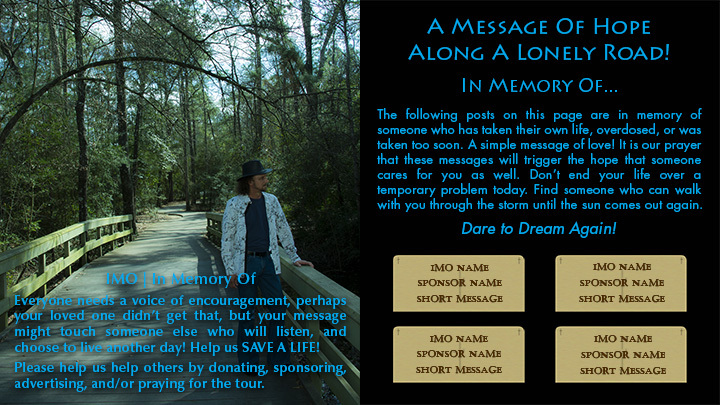 Please be sure to visit it and help support the outreach to Save A Life!